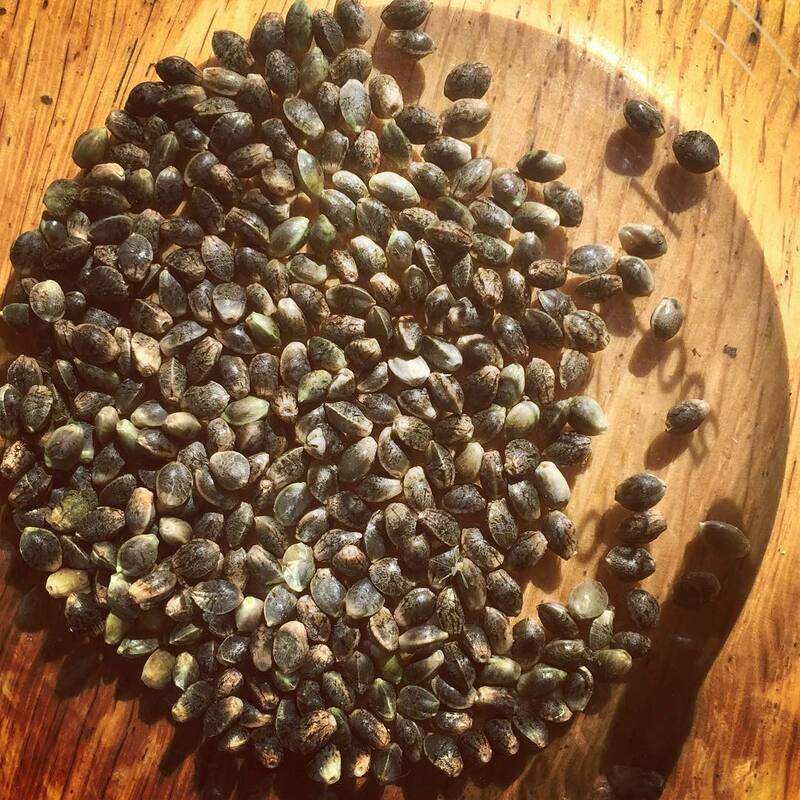 We’ve wrapped up germination testing for this years cannabis seed crop, with nice results. We had a great seed harvest this year, growing more varieties than we have done in the past. 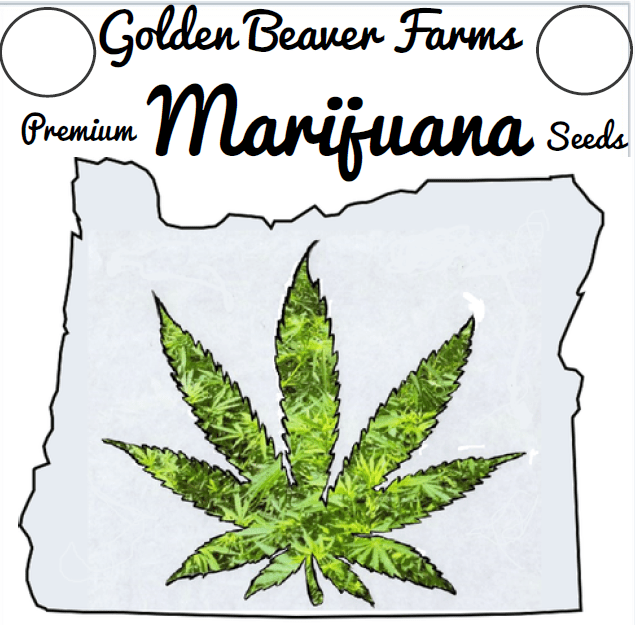 The seeds are viable, with 80% or better germination. There was a lot of difference between the varieties when looking at the time to germinate. The King Cake was really fast, all the seeds sprouted within three days. On the other end of the spectrum, the Maui Wowie took close to a week for the seeds to germinate. In general it seemed as if hybrids and f1 crosses germinated a little quicker for us than land-races and back-crosses. Two of our new crosses have me excited to crack some seeds. First is the ‘Lemon Candy Kush‘, a cross between our heavy yielding Lemon Kush and Candy Kush. Lemon Kush has rock hard buds and loads of them, but the flavor is not very exciting. The Candy Kush is delicious, sweet and dank, but doesn’t produce all that much flower. I’m hoping to find the right balance between yield and flavor with these seeds. The second hybrid that really has my attention is ‘Afghan Purple Kush‘. The mother was a Purple Hindu Kush with great structure, beautiful color and a real old school stink. The father was an Afghan land-race that’s been cultivated, with no interbreeding, in the U.S. since 1973. The mother went late into October, near the Oregon coast, so I’m going to flower her outdoors next season. 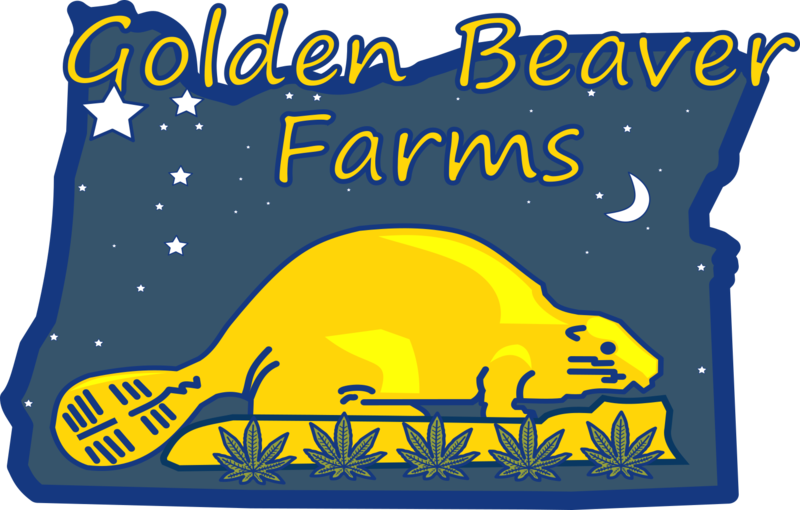 PayPal won’t process orders for cannabis seeds, so we have our cannabis seed inventory marked ‘Out of Stock‘. There’s actually plenty of seeds! The listings are here to let you know the strains that we have available. I know it’s inconvenient, but give us a call or text during west coast business hours (9am-5pm pst) if you would like to make a purchase. We would be happy to talk wholesale or bulk with you. Purple fava beans and Poppy seeds are available online. You can see our current seed selection here.